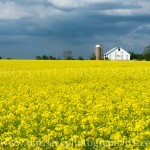 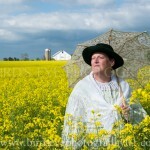 I had the pleasure of attending one of Jason Lanier’s workshops in Gettysburg, PA in May of 2014. 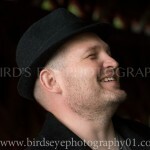 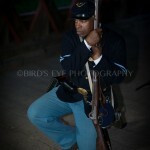 I was able to meet a great group of photographers in addition to the phenomenal Jason Lanier. 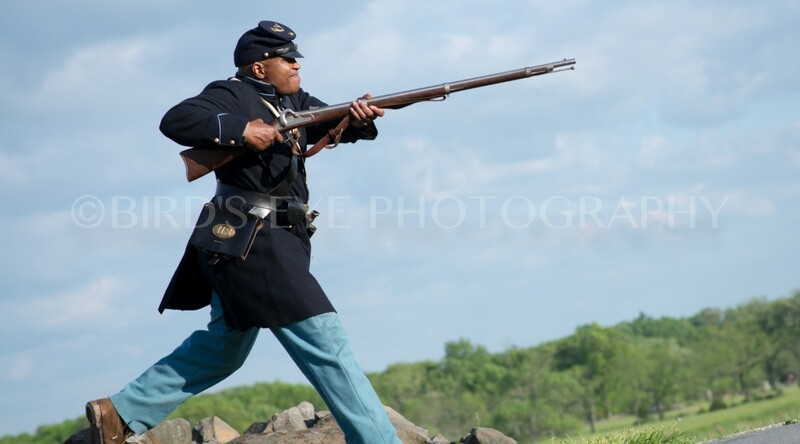 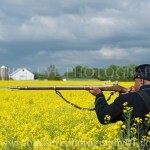 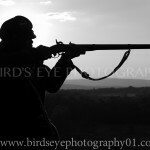 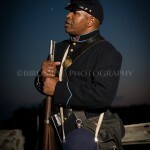 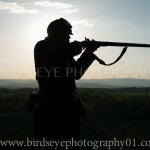 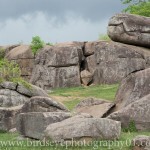 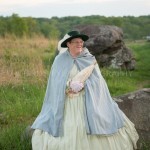 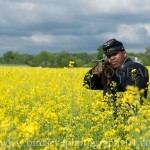 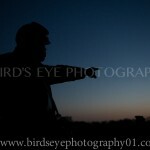 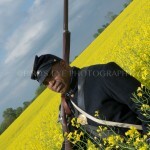 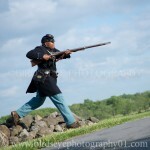 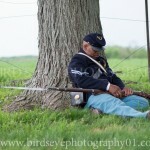 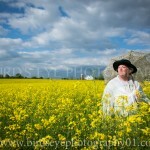 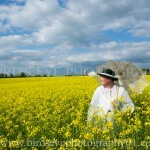 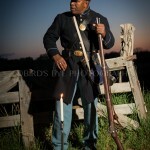 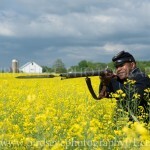 Here are some of the images from the historical Gettysburg battlefield with a couple of Civil War re-enactors. 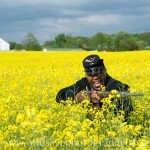 How Many Hours Do I Need My Wedding Photographer? 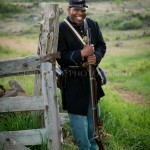 Kierra Sheard presents The Eleven60 Pop Up Shop in Washington, D.C.